Dani is a Certified Vinyasa Yoga Instructor. Her passion is to truly help, encourage & inspire others. 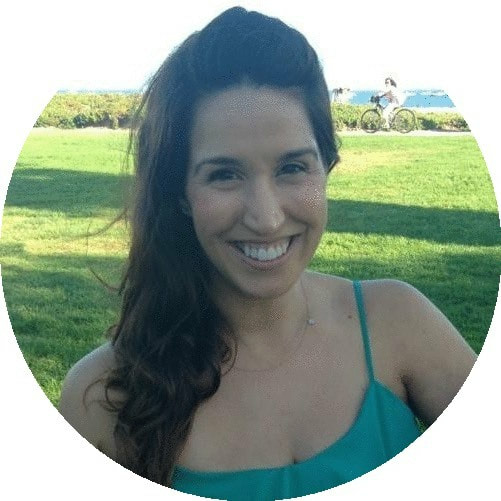 Dani has 3 young daughters & Yoga has been her favorite form of self-care as finding balance in life and quietness in the mind can be very tough at times! You will leave her classes feeling very relaxed & inspired.